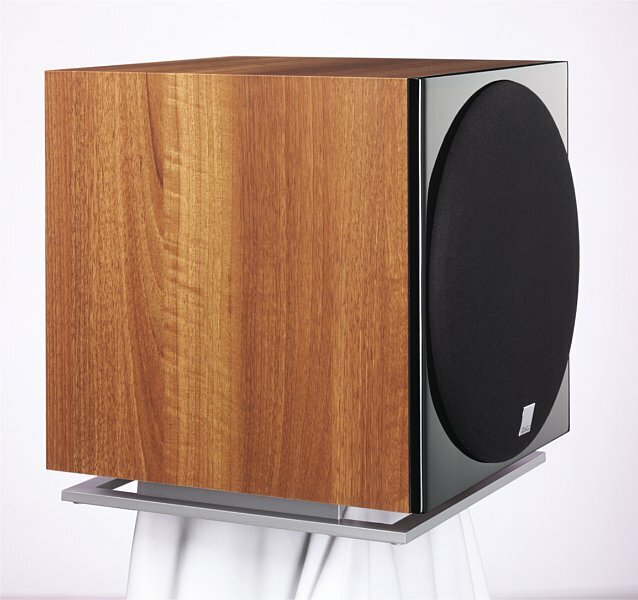 HiFi Cinema has one of the largest demonstration stocks of Dali speakers in the UK – Almost the entire range. 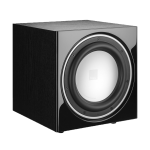 With each model range getting rave reviews from the HiFi press these speakers represent astonishing value for money. We haven’t “jumped into bed” with DALI for any other reason than sheer sound quality and value for money. 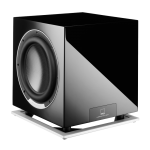 Every day, we are approached by other speaker manufacturers to offer their products, but the simple truth is, if their product doesn’t match that of a similarly priced DALI speakers, it doesn’t get past our front door. This doesn’t mean we are limiting your choice, far from it, we are still happy to supply most other makes if you feel they really do sound better, so let your ears be the judge – if it sounds real then its doing its job. This is why a demonstration is so important – after all you’ve spent your entire life listening to real sounds, so you are an expert in judging what sounds real and what doesn’t ! Now on Demonstration – The new DALI Rubicon range ! 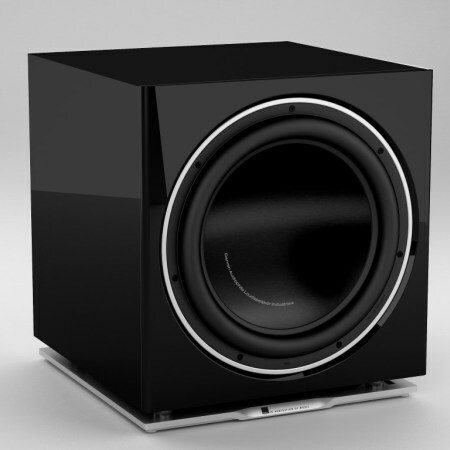 Click Here for details of this astonishing lifestyle loudspeaker with high end audiophile performance! We’re delighted to announce that we are one of the few dealers who have these fabulous DALI speakers on demonstration – don’t take our word for it, but come and have a listen for yourselves. Not only do these speakers look stunning, but sound fabulous too. Well done DALI! Click Here to see the DALI Epicon’s in detail ! We waited a long time for the new Epicon 6 to arrive and now that it’s finally here, we’re totally blown away ! 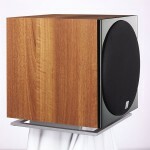 These are the most involving, 3 dimensional, smoothest, most detailed DALI speakers we’ve ever heard. Now on demonstration – you just have to hear a pair ! Oh, did I mention the utterly superb Piano gloss finish ?! This one is shown in Ruby Maccassar – in stock ready for delivery ! 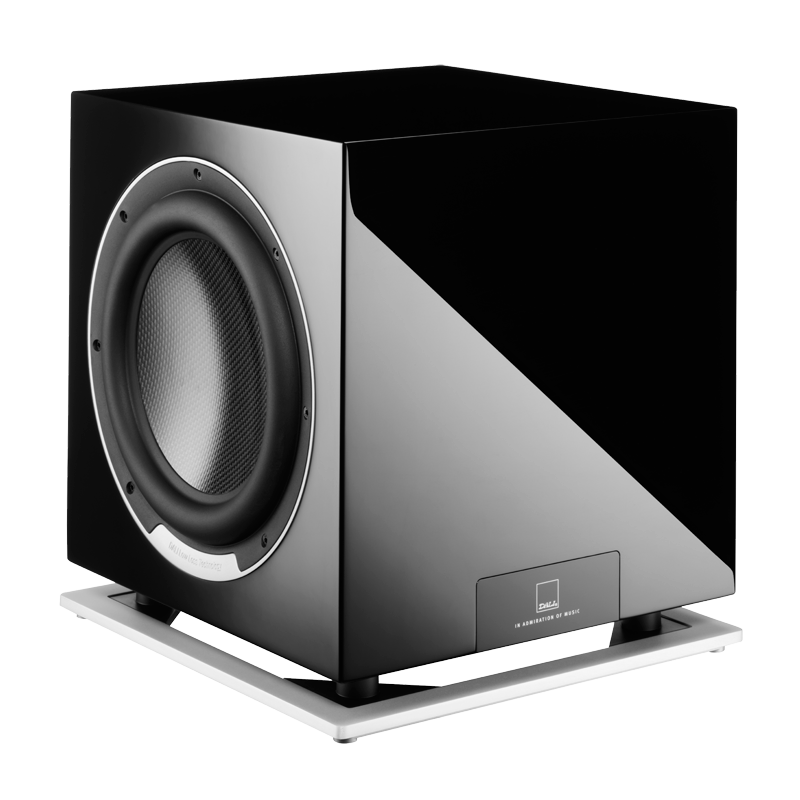 Using the same technology as the Epicon 6, these standmounts are as stunning as the 6’s – an unbelievably convincing soundstage with articulate detail and imaging, these make other speakers sound compressed ! Open up your dynamic range with a pair of Epicon 2’s ……. Although being launched at the same time as the Ikon range are phased out, this is by no means a simple upgrade of the Ikon. Designed from scratch with DALI’s new soft magnetic compound material in the drive units, new hybrid tweeter modules and gorgeous new cabinets, these are a very significant step in performance. Well controlled, superbly detailed and very involving to listen to. 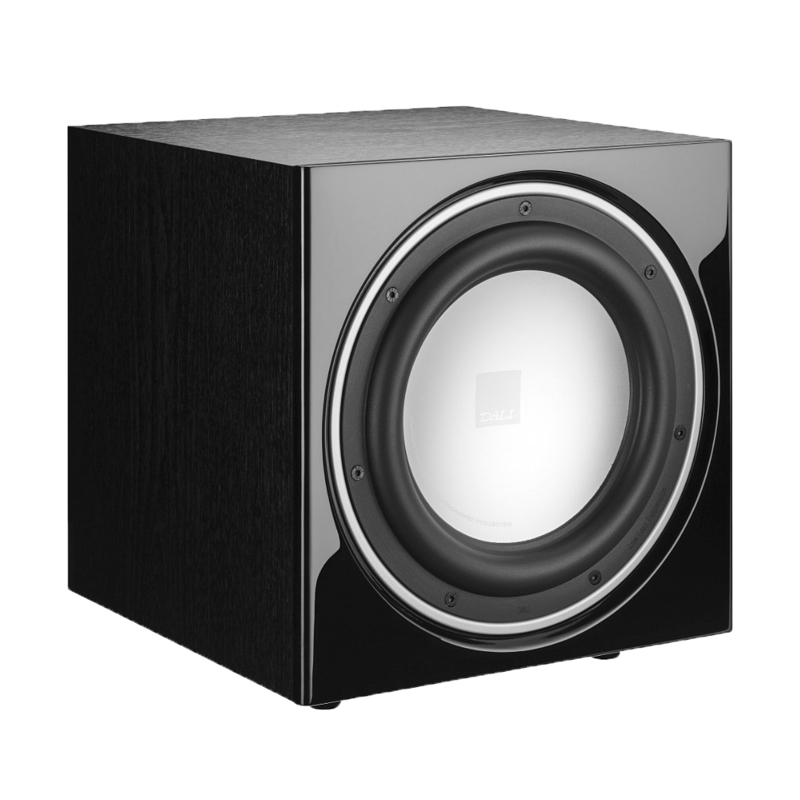 common to all but the 1s and 2s in the Optikon speakers are the dual soft dome / ribbon tweeter which gives a fast attack to the treble without the harshness of a hard dome This has become a hallmark of DALI’s and we think works extremely well.